Sports › Activities › Goldeye Centre: Reconnect. Experience Goldeye. If you are looking for a challenge that’s not quite as vigorous as our Adventure series, our Sports activities are for you. With a range of physical exertion and challenge levels, we have activities for people of all age and skill levels. 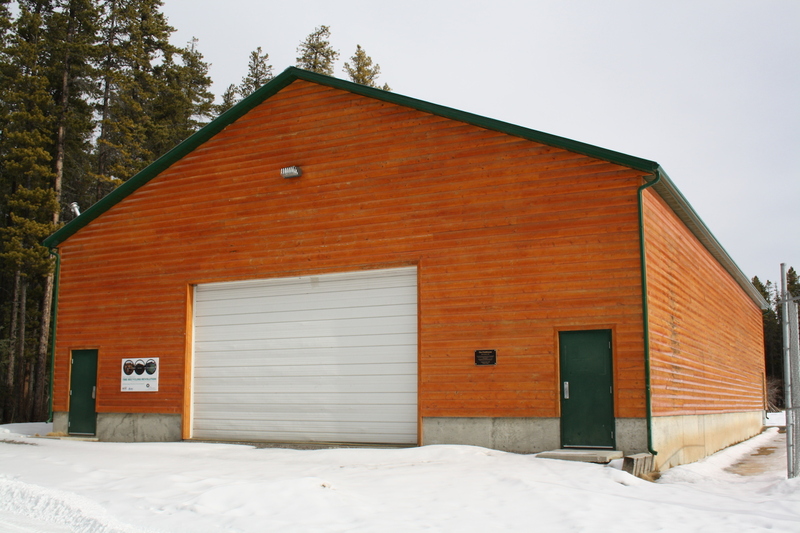 The archery range is found tucked between the forest of our pine and spruce trees, giving it seclusion for practice. We carry 14 bows with arrows and multiple targets for participants to shoot for bulls eyes. Participants will learn the parts of the equipment, as well as taught the safety precautions and rules before they begin. Our more advanced shooters enjoy the challenge of hitting moving objects, while others test themselves by altering the distance of their targets. Be sure to book your archery adventure in advance with our Program Director. Bring your own cross-country skis and check out some of the trails near our grounds. If you have a pair of snowshoes, feel free to bring them for a winter walk around our grounds. Bring your bike with you. There are many trails right across the road from Goldeye. Guided tours are available with Darren as part of your booked activities. 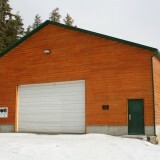 We provide hockey sticks for floor hockey in our field house, or ice hockey in the winter. Bring your own skates, pucks, and hockey gear and challenge your friends to a game! 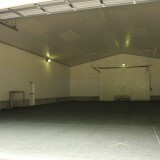 Book the skating rink in advance to ensure availability. Book the ice rink and host a skating party for you and your group! We don’t have rental skates available, so be sure to bring your own. Goldeye Lake has a healthy population of trout and goldeye. Bring your own tackle and try your luck! There’s also good fly fishing in the area. If you need a fishing license visit the Nordegg General Store . Goldeye Lake is a great lake for swimming. Cool, deep and clear, it’s a beautiful mountain lake. Jump off the dock and play around, or take an invigorating swim in the morning for some exercise. There are plenty of areas around the Goldeye grounds that are perfect for your motor powered equipment. The Bighorn Back country map outlines all public use trails – free copies of the map are available in the office. Our field house is equipped with basketball nets and balls. Organize a tournament, or just play a casual game with friends or family. We have all the equipment you’ll need to play a game of volleyball in our field house – winter or summer. 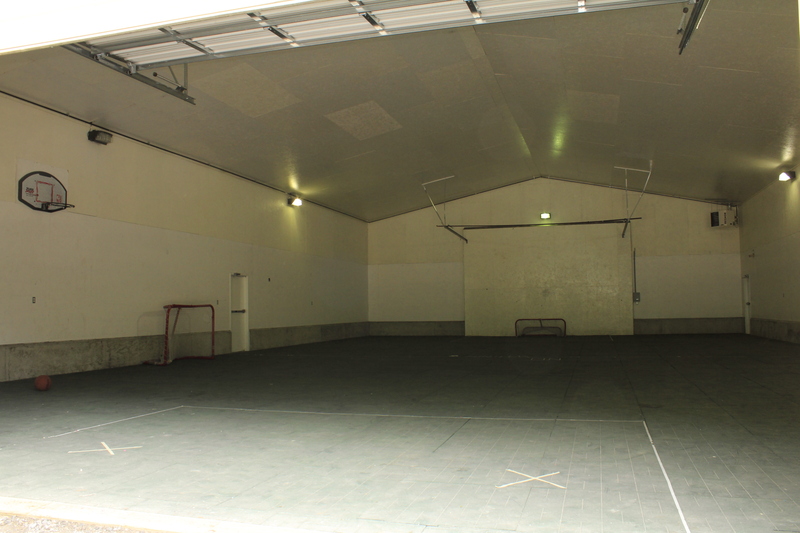 We have the facilities and space for you to play indoor or outdoor soccer, depending on your preference and the time of year. We can provide a ball, if needed. Our large outdoor field is set up for our guests to enjoy a game of football – flag or regular. We can provide a ball – bring your own flags. Our outdoor field has a baseball diamond perfect for a tournament. We can provide the bases, and have some bats, balls, and gloves but remember to bring your own for the right fit. For more information on our sports activities, or to get started on your activity plan, please contact us. Keep in mind that we’ll need you to tell us your plans in advance so we don’t book two groups in one space at the same time.